solve any water issue your home is experiencing. Affordable water system services start with us! We Do All Things Well! Specializing in all things water, we’re the go-to source for homeowners across Oakland County! Are you experiencing dirty dishes, dull hair, dry skin, or costly water bills? The first step to getting cleaner water is knowing exactly what contaminants you’re dealing with. 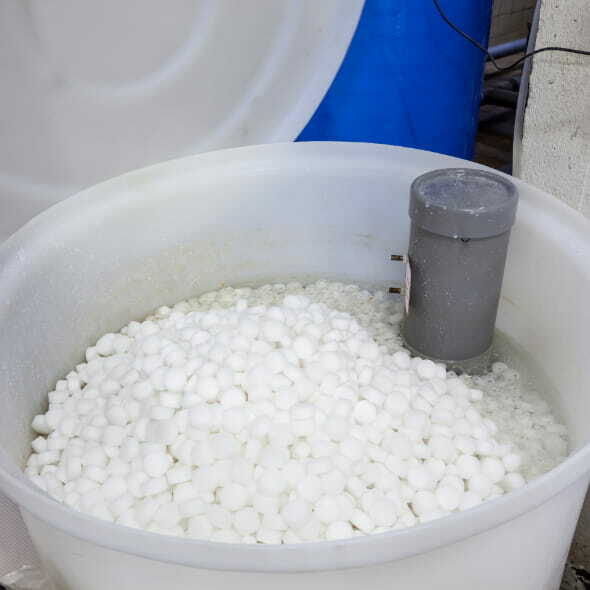 From there, our technicians can offer professional installation for a wide range of whole-home water treatment systems. Depending on your needs, we provide advanced water filtration and water softeners that can keep you and your family healthy and happy! Is your home’s water pump making strange noises or running non-stop? It may be time for a replacement! An outdated or malfunctioning water pump causes many common well problems. 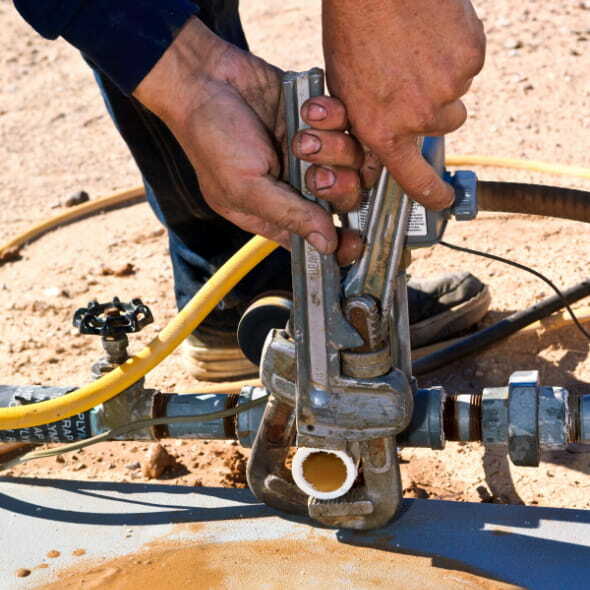 The team at Ayers offers a full range of well pump repair services, as well as the leading name-brand replacement pumps backed with comprehensive warranties. Are you dealing with low pressure, strange noises, dirty water, leaks, or no water at all? Choose a team with the knowledge, tools, and equipment on hand to get your water running on the first visit. 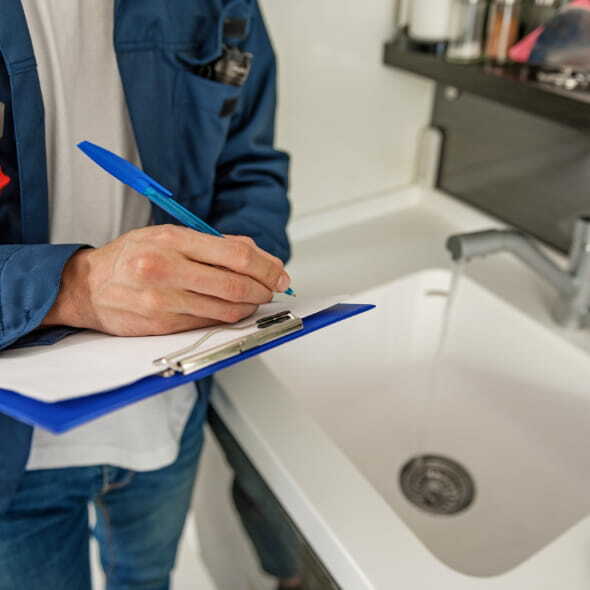 With decades of experience diagnosing and servicing wells throughout Oakland County, MI, we can determine the source of your problem and fix it fast! The Ayers family name was built on a tradition of dependable service and outstanding results, and we carry that reputation with us on every job we perform.